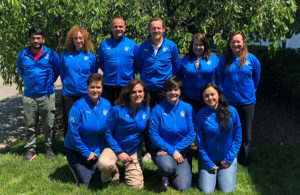 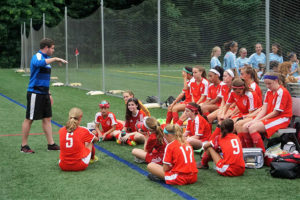 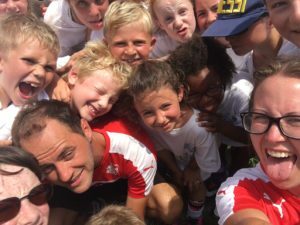 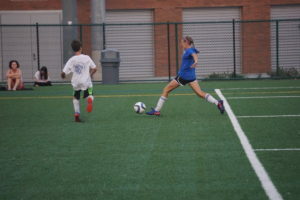 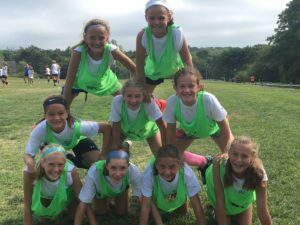 Have You Considered Being a Soccer Coach? 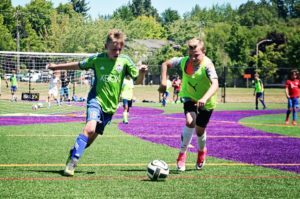 How Can Kids Stay Active Over the Summer? 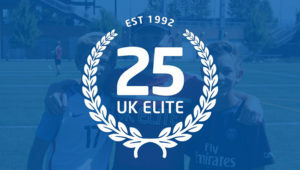 UK Elite Soccer partners with The International Champions Cup. 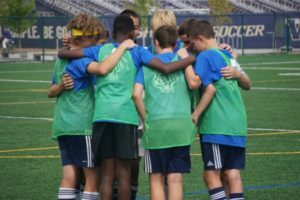 Sleepaway Camps vs Day Camps: Which Is Right for Your Child?